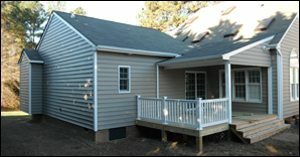 RBM Remodeling Solutions, LLC – Doing Home Improvement in Richmond VA since 1988. Doing Home Improvement in Richmond VA since 1988. Call 804-561-2659 to schedule a FREE Estimate! Your home is most likely your biggest investment. We will help you re-size your home and your investment with the Addition of your dreams. 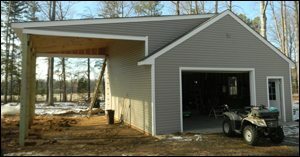 We stick build our Garages with high quality lumber and do not use kits. We build both attached and detached. 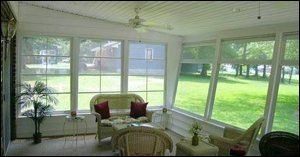 Screened Porches are a lovely addition to any home and make a great space for entertaining or just relaxing and provide protection from sun and heat. 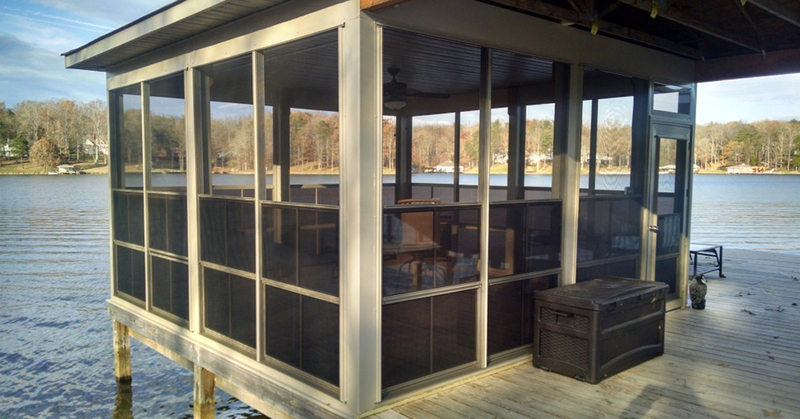 Add more livability to your screened porch, deck, gazebo or pool enclosure with Sliding Porch Panels. They’re versatile, attractive, rugged and easy to adjust. 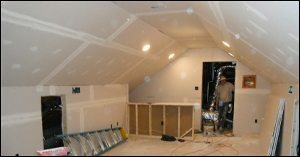 Attics and Basements are the least expensive way to add equity to your home. 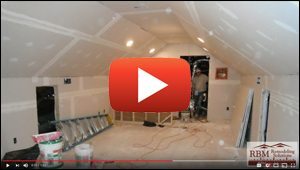 Many homes have potential living space in the attic and basements that will increase the equity by almost a $100.00 per foot. 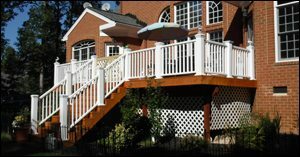 Decks are a great place for open air entertainment! Big decks, little decks, low decks, high decks, single deck, double deck or more, built in benches, planters and the options go on. 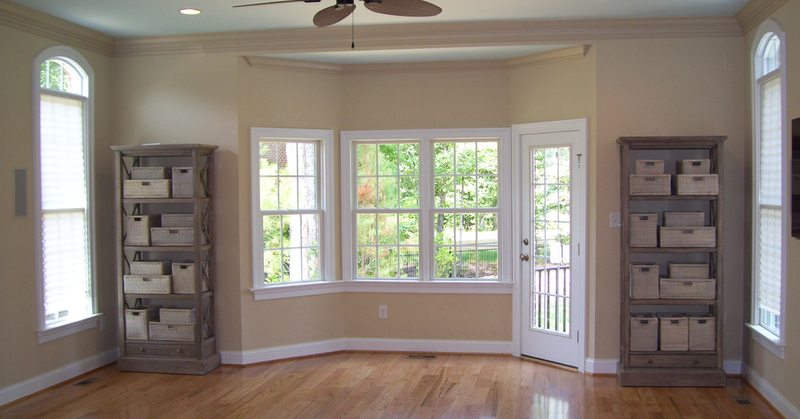 Windows and Doors are made from wood, vinyl, metal, or a combination of all. 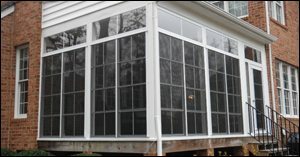 All-wood windows, vinyl-clad wood windows, aluminum-clad wood, all-aluminum, all-vinyl, fiberglass, and steel. 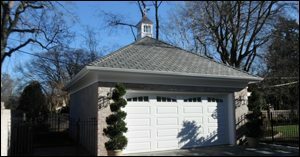 We build all types of Carports, attached, stand alone, yard pavilions and more. Let’s face it your vehicle is the 2nd most expensive product you will purchase other than your home. 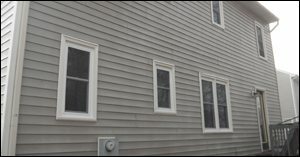 Siding has so many choices, High maintenance, Low maintenance, No maintenance, Vinyl, Cement, Hardboard, Painted, Processed, Stained and we can help you decide what type of siding is the right fit for you and your home. we caught using time lapse! Yes, we are a fully licensed and insured Class A contractor with a HIC/RBC/CBC designation. We carry General Liability and Workers Compensation insurance. Copies of all our certificates can be found on or Certifications page. Yes, we pull all the necessary permits required for your locality and job type. In addition we also contact MIS Utility for any underground markings needed. Please use extreme caution if a contractor asks you as the homeowner to file for a permit of any kind. In many cases this can mean that a contractor is not licensed or working outside of the scope of their license designation. Permitting times are dependent upon, scope of work and locality. Generally speaking 1 day to 6 weeks. Some counties have a walk through permitting process for basic jobs. Large scale jobs like additions and garages have a longer and more involved permitting approval process. Again, permit approval times differ by locality. How do you handle changes to a project after the work has begun? Often a client will want to add to or change some details of the original contracted project. 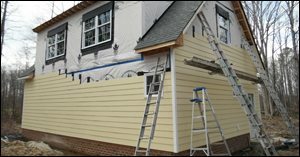 These changes can be simple like a paint color change or larger such as new siding for the whole house not just the screen porch addition. These changes are managed using a “Change Order Document”. This document is an amendment to the original contract. This document will be drawn up and approved by both parties via signature before any of the additional work will be performed. In addition to the signed approval payment for the changes will be collected at this time for all or part of the changes requested. What if I have a service need after the job is completed? We warranty our labor for 24 months and products carry a manufactures warranty. If you need service in this time frame or beyond we have a special contact for this. Simply shoot us a message at service@rbmremodels.com or call our office at 804-561-2659 and we will address your issue. RBM Remodeling is an excellent contractor to hire for any home project. I have had the pleasure to work with them twice on two separate projects within the past 3 years. First, they expanded my deck and turned it into a wonderful screened porch. Second, they added a two-story addition that included a first floor master bedroom with a separate staircase leading into a second floor bonus room . This project also included the creation of a new hallway from our existing hallway to the new bonus room, expansion of our laundry room, new second floor ½ bathroom, resizing a bedroom and creating a walk-in closet. The addition turned out exactly as I pictured it and have been very pleased with the final product. Roger, the owner of the company, communicated with us throughout the entire project. He manages everything from start to finish. The craftsmanship and professionalism of his workers is outstanding. They understand and know their customers are important and do their work with honesty, integrity and a smile. They care about the quality of their work and the customer’s expectations of satisfaction. RBM Remodeling also located an existing problem and informed us of the situation. They recommended a company to fix it and with our approval scheduled the appointment. 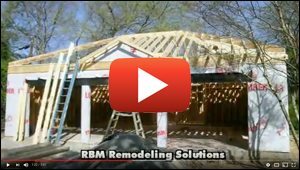 RBM Remodeling was willing to have their foreman available to meet the company at the appointment time, so we did not need to take a day off from work, and allow the company access to our house to correct the problem. It was like a friend helping another friend out of a bad situation. I appreciated that it was brought to our attention, the time that went into fixing it and that his worker did not ignore the problem as he completed his assigned duties. We currently service Central Virginia. We are fully licensed and insured as well as require all subcontractors to carry general liability and workman’s compensation insurance. We only run a limited amount of jobs in our cycle, this enables us to give your remodeling project the time and attention it needs to be completely successfully. We define successful as complete customer satisfaction. We want to be your custom re-modeler for your current and future remodeling needs as well as the remodeling needs of all your family, friends and neighbors.